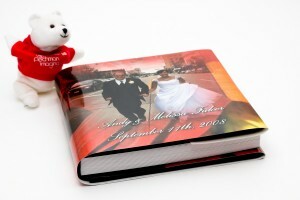 Wedding photo albums using custom collage designs are highly profitable. 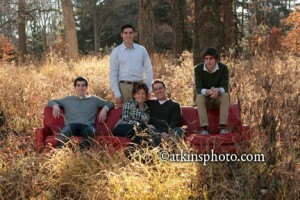 Most brides who only take your image disk statistically will never get professional photo prints or a photo album made. Those professional photographers who perpetuate the disk only business model are doing themselves and their customer a big disservice. Some photographers have had trouble selling albums and prints after the wedding because they have not presented the products correctly and possible they have priced these items to high. The photographer forgot that they had already been paid to shoot the event and deliver corrected files. In this situation, prints and albums would be priced to include only the labor and costs to produce these products, not the labor at the event. If you are not selling enough books or prints you might try two things. Rethink your presentation of these items. Be sure to present these products showcasing the emotional appeal and long term family memories value that they provide. Consider different pricing levels. Experiment with both items until you find the sweet spot. When you show your photo books have 2 or 3 styles to show and have a couple of options available. This makes your customers decision, “which style and options do they want” vs “do they want a book today or later”. Photo dust jackets with a leather cover or a full photo infused leatherette cover are two popular options. Presenting two sizes of books, “The Grande” (24×12) pano book or the “Deluxe” (20×10) book makes a good choice to offer. Remember to test, experiment, ask questions of your customers, keep speaking about the memories and emotional value of the products. 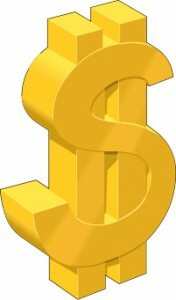 You will improve your profits while providing your customers with treasured memories.